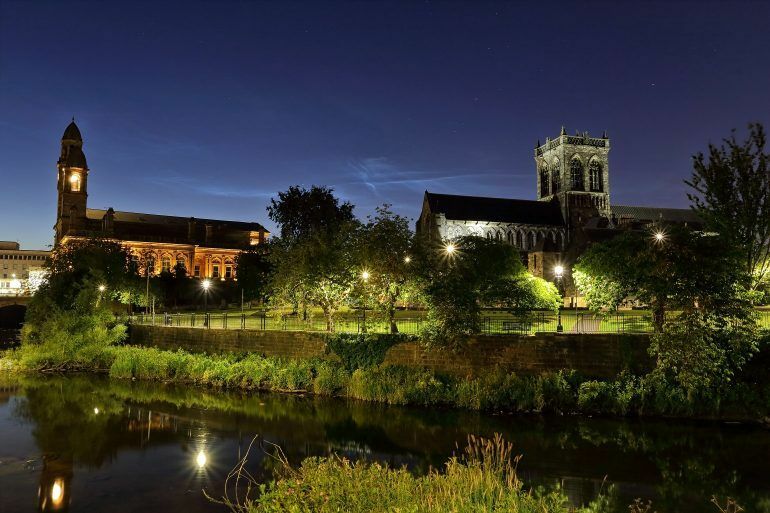 Award-winning photographer Gary Chittick shows you some of Paisley and Renfrewshire’s stunning buildings and architecture that he’s captured on camera. 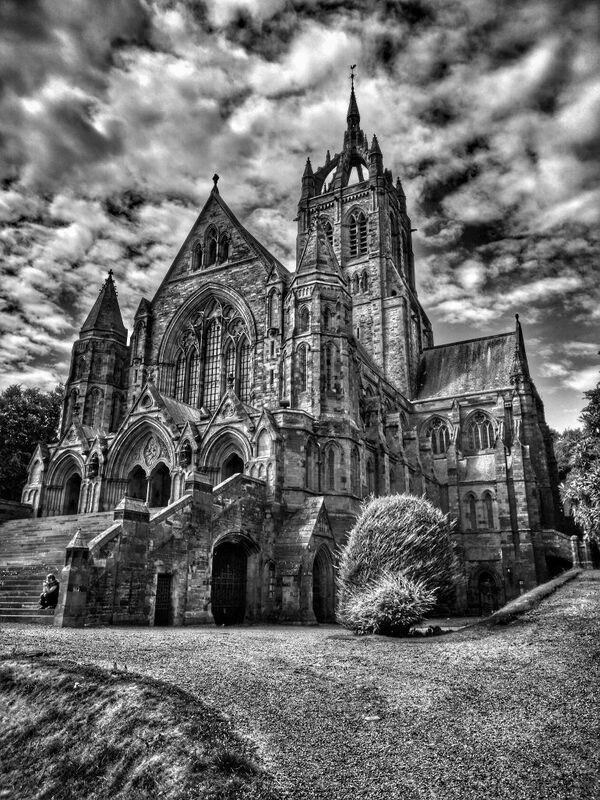 In Paisley and Renfrewshire, we live in an area steeped in history and for photographers this gives us a wide range of subjects to study and capture. There is no doubt there are a large number of historical buildings and sites of interest that I have yet to discover but this is because we are really spoiled for choice in our area. 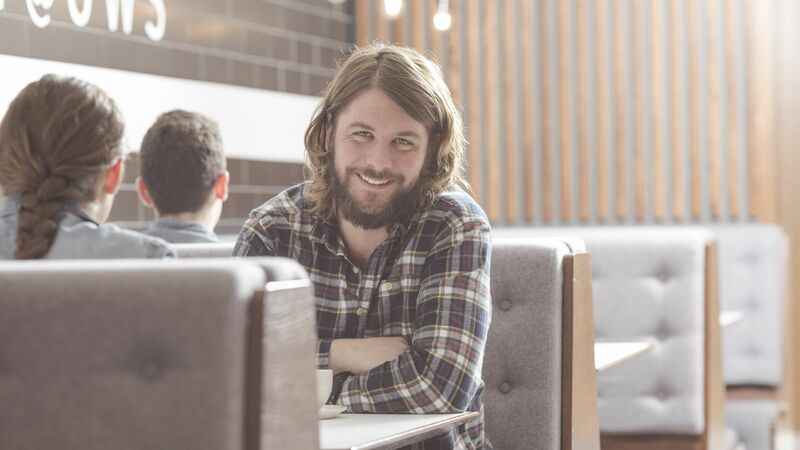 Recently there has been a real focus on the history, traditions and culture of Renfrewshire’s buildings, people, events, creations and overall contribution to the world. This is something everyone can be positive about and contribute to, in an effort to help tell our story to a wider audience around the world. I thought I’d share a few of my images from Renfrewshire showing my take on some of the more common and recognisable historical buildings in the area. As always, if you have any questions, suggestions, recommendations or challenges, please feel free to get in touch with our PaisleyIs team. The first image is all about two of the most recognisable and famous buildings in Paisley, the Town Hall and Paisley Abbey. 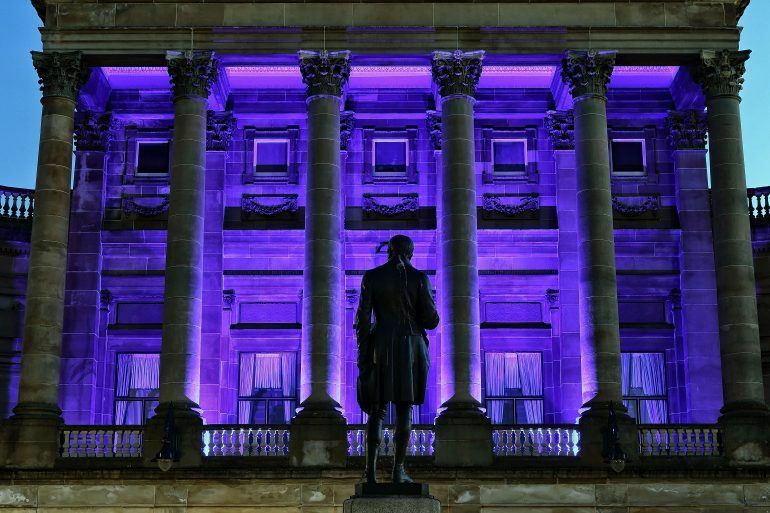 Opened in 1882, the Town Hall has a well known history of staging concerts, including by Paisley’s own Paolo Nutini and a celebration of the music of Gerry Rafferty amongst many others. 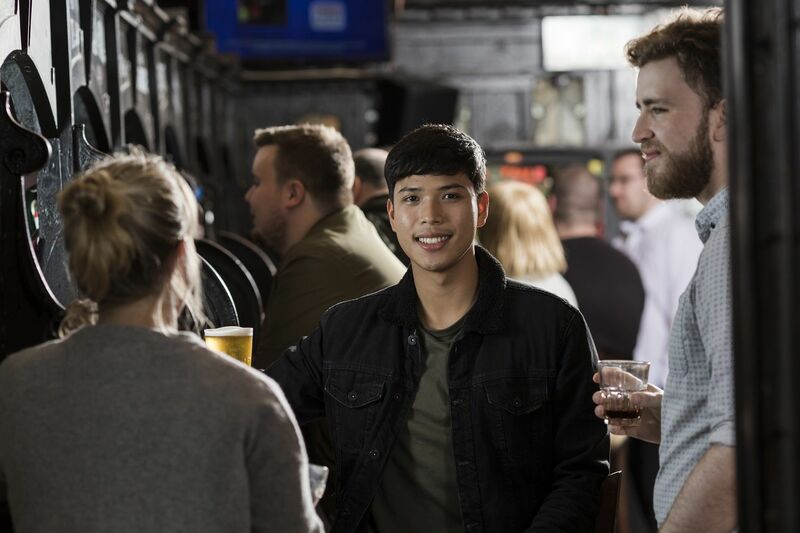 It’s well known that Paisley’s annual beer festival is also held in the venue as well as a whole range of other performances, business and cultural events and weddings too! Paisley Abbey is an iconic building in the town. From the initial foundations in 1163 to the present day, the Abbey has been a mainstay of Paisley’s landscape. Everyone who has attended the Abbey for events such as Paolo Nutini’s homecoming charity concert as part of Paisley’s bid for UK City of Culture 2021 and headline acts as part of The Spree festival cannot fail to have been impressed at the scale, detail and history in the fabric of the building. 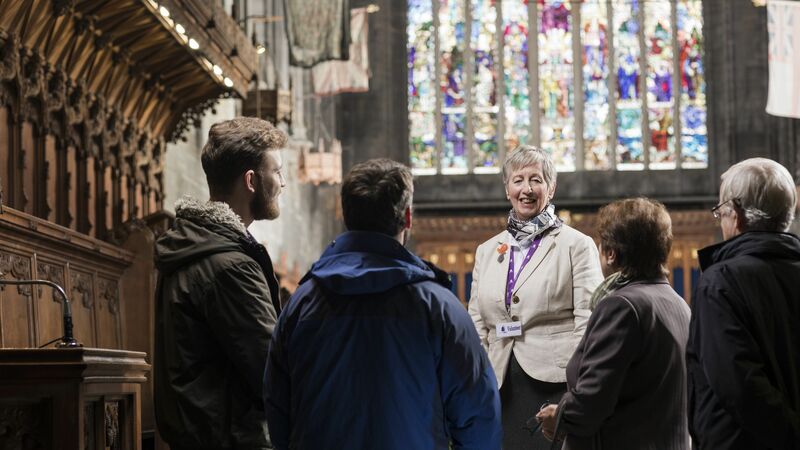 Find out more information on Paisley Abbey and details of the rediscovered Abbey Drain. The image was taken on a recent warm, late summer night when one of nature’s special shows – noctilucent clouds put in an appearance, shining electric blue over the skyline. I thought it provided a nice backdrop to two of our most famous, historical buildings. 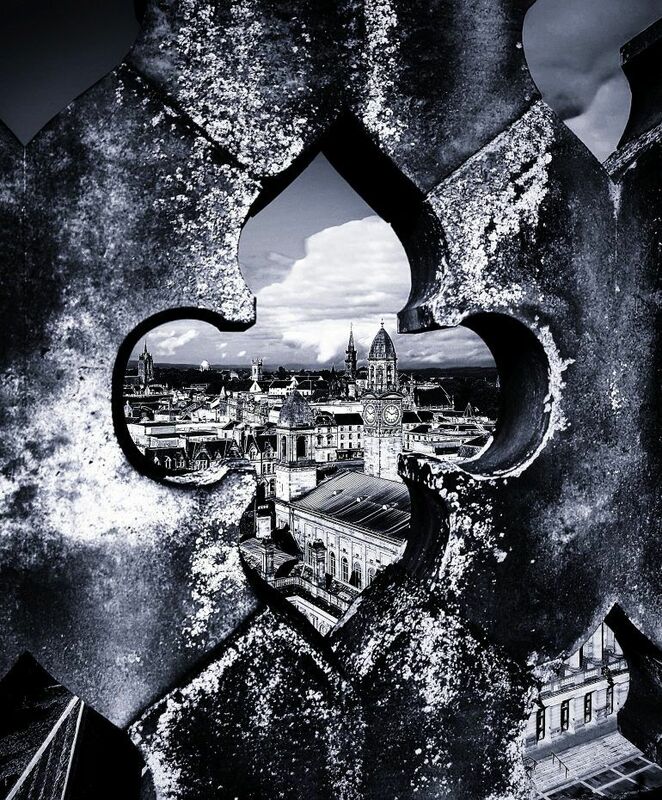 This image carries on from looking at Paisley Abbey and shows you the view from the roof over some of our famous skyline. How many of the spires, towers, domes and roofs can you recognise? There is not much more I can say other than the view we have from here is spectacular and one to take some time enjoying. 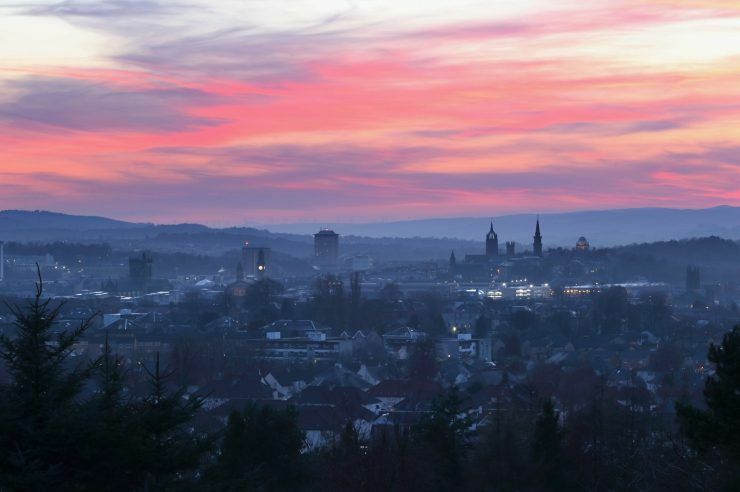 If only we could have a time-lapse from the same spot over the last few centuries, we would see how Paisley has changed and evolved over time. If you get the chance to ascend the winding stairs to the roof, I highly recommend it. Look out for Doors Open Days again in September and enjoy some fantastic, free access to the Abbey and quite a few of the buildings you can see in this image. Find out more about Renfrewshire’s Doors Open Days. When we think about history, it’s impossible to ignore Paisley’s world famous links to thread making. I’m sure there are very few people who haven’t heard of the influence that the families of the Coats and the Clarks and their mill complexes have had on the town, both before and after their amalgamation in 1896. Built in 1886, Grade A listed Anchor Mill was part of the huge complex that extended all the way along to Mile End Mill. Whilst the Ferguslie Mills concentrated on the main manufacturing processes, the Anchor site concentrated on the finishing aspects. 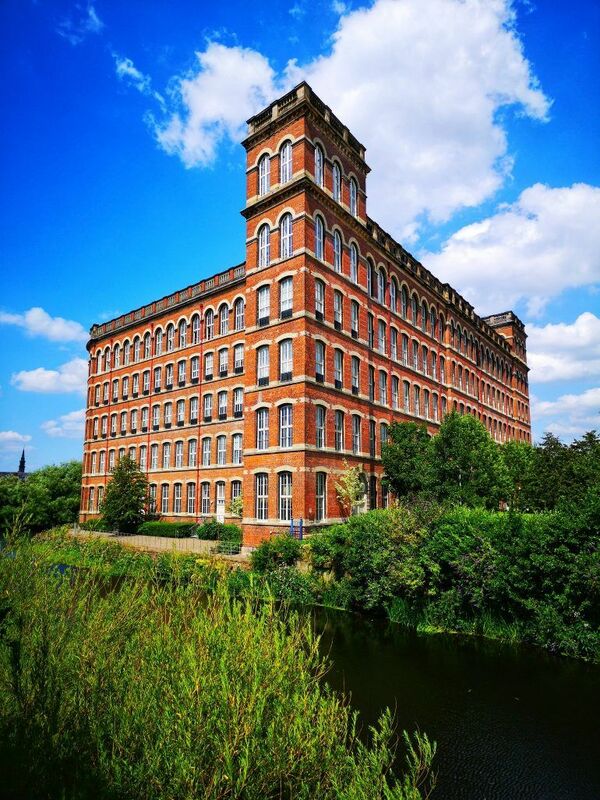 We have a fantastic legacy of this important aspect of Paisley’s history via a whole range of events and cultural organisations in the town including the fantastic Paisley Thread Mill Museum (Link opens in a new tab). Now called Anchor One, this building continues to live on in the town, providing a home to families and businesses and I particularly enjoy this view of the building looking over the River Cart. I hope you do too. This isn’t my usual style and won’t be everyone’s cup of tea but I decided to show the building this way to try and get across the drama, size, scale and depth of the building. Completed in 1894, everyone will have spotted the unique spired gothic design from somewhere in the town or further afield at some point. Only last week I took advantage of one of the last Friday public viewing opportunities and explored the history inside the building. I was utterly impressed and awestruck at the intricate detail and construction inside the building and the historical pictures, plans and artefacts that are on display. With the building due to close at the end of August there are only a few more opportunities to see it in its current form. I really urge you to get down and show support to one of the most iconic buildings in our town. Find out more about the Coats Memorial Church. The reason I’ve chosen this final one is because anyone travelling up and down the A737 between Linwood and Lochwinnoch or been on the train between Paisley and Ayrshire will have noticed the “tower on the hill” at some point as they approach/pass Howwood and Lochwinnoch. I had never been up there before and after some quick research I found out that it’s an easy walk up from the Semple Trail, via the cycle path to the octagonal tower. The grassy slopes are easy to navigate and when you get up to the tower, you can see what amazing 360° views it has. The view down to Castle Semple Loch is fantastic and in the other direction, Paisley and Glasgow stretch away to the East. 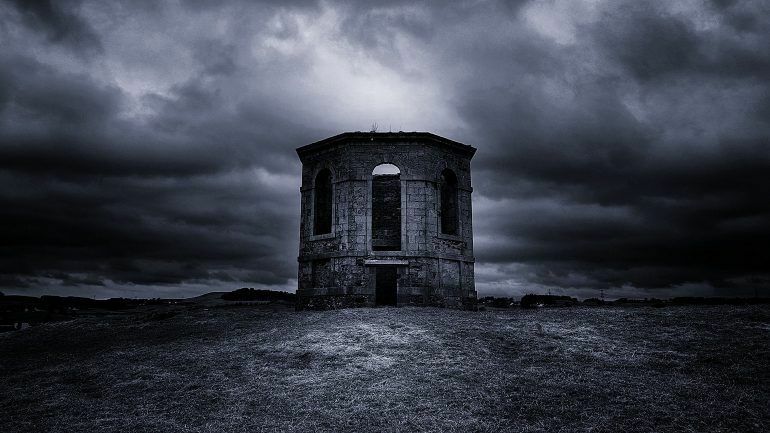 You can stand inside the tower and imagine how it may have been used (there is no definitive history about its exact use with opinions ranging from use as a watchtower or shelter to simply being part of a larger series of buildings). It was built around 1760 and is a terrific, short walk if you are in the area. You can find some more information here (Link opens in a new tab). Remember to share your adventures on social media with #PaisleyIs. 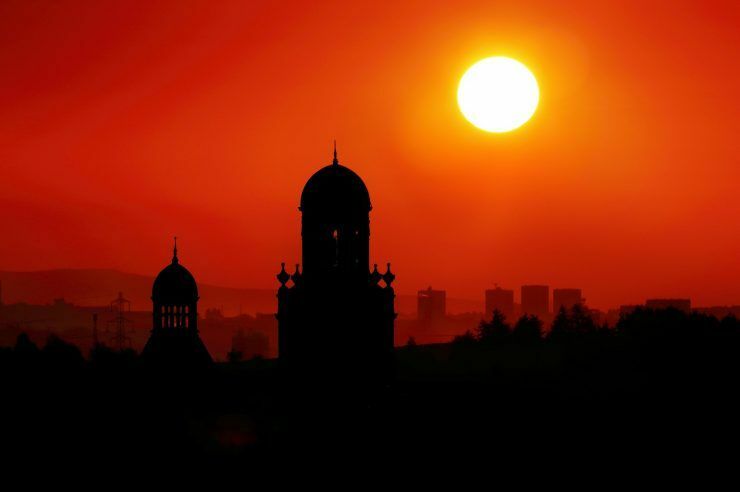 Our very own award-winning photographer Gary Chittick is back with some truly stunning shots showcasing the very best of Renfrewshire in summertime.